A nationalist at heart, a political scholar by profession, and a politician by elevation, Sahasrabuddhe dons many hats at the same time. He is a Member of Parliament, Rajya Sabha from Maharashtra since July 2016. 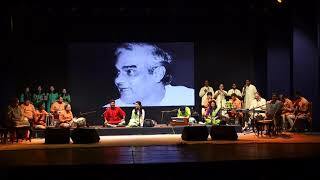 Dr Sahasrabuddhe is the President at Indian Council for Cultural Relations (ICCR). 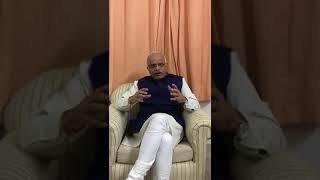 He looks after the Good Governance, Central and State Government Program Coordination and Policy Research Department at Bharatiya Janata Party (BJP) (www.bjp.org) as its National Vice President. 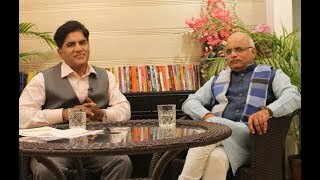 Vinay Sahasrabuddhe is also In-Charge of BJP, Madhya Pradesh. At Chandigarh, Chaired the first meeting of the newly constituted Regional Advisory Committee of the ICCR Delhi today. This office takes care of over 400 Foreign Students, mainly from Afghanistan who are studying at various institutions in this region, 25 February 2019, Chandigarh. Joined #MeraParivarBhajapaParivar campaign and hoisted BJP flag in front of our home in Delhi with family and associates, 12 February 2019, New Delhi.